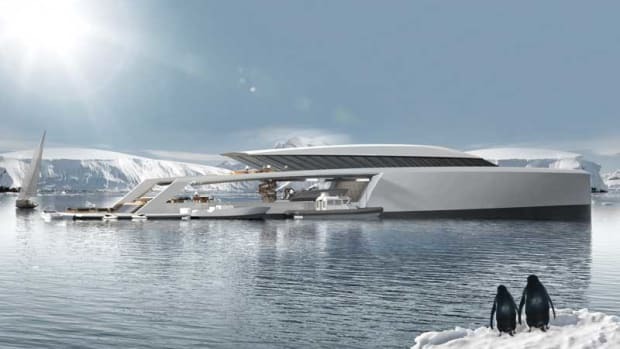 The designer of the largest yacht in the world reflects on the influences that have shaped his career. 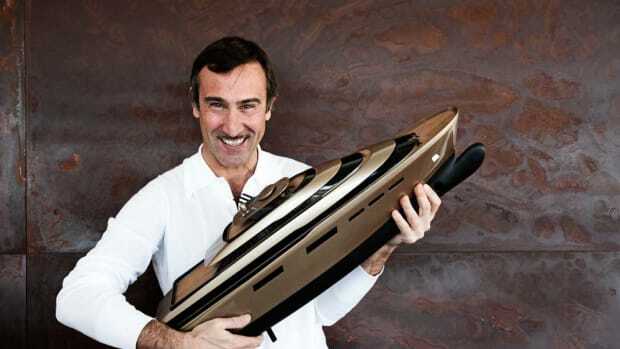 As unlikely as it might seem, Mario Pedol was commissioned to draw the exterior lines for 590-foot (180-meter) Azzam at a time when his biggest powerboat design that had ever been built was, even he admits, shockingly small by comparison. It was a 68-foot (20.7-meter) lobster boat for Toy Marine: literally a toy in comparison. 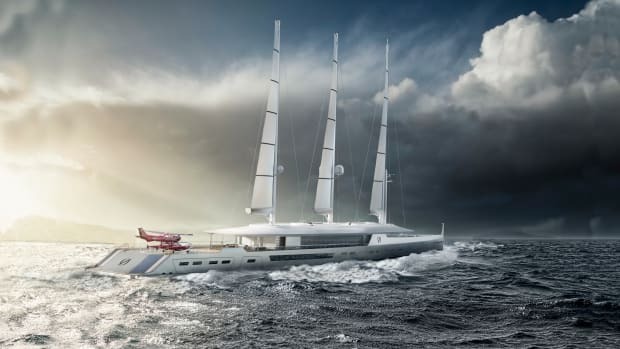 In fact, Azzam came to the founder of Nauta Design in Milan, Italy, in a roundabout way, via a 76-foot (23.1-meter) sailing yacht called Kiribilli II. She had naval architecture by Reichel/Pugh and had been designed for Italian architect Renzo Piano, who loved her and had a client interested in a motoryacht. 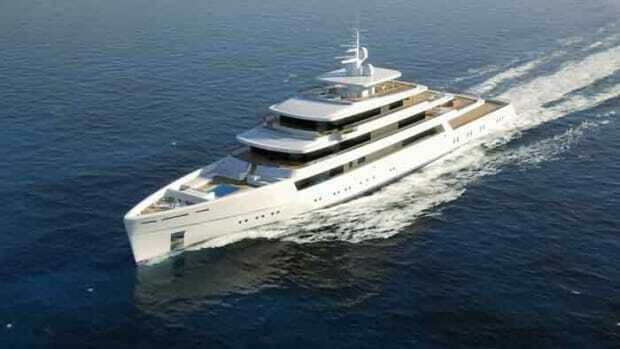 So Pedol worked with Piano on a concept motoryacht: 262-foot (79.8-meter) Project Light. Fincantieri was going to build her, but the project fell victim to the financial crisis in 2008. Azzam’s massive media presence—not to mention her overall length—has, of course, helped Nauta Design become one of today’s leading design firms. 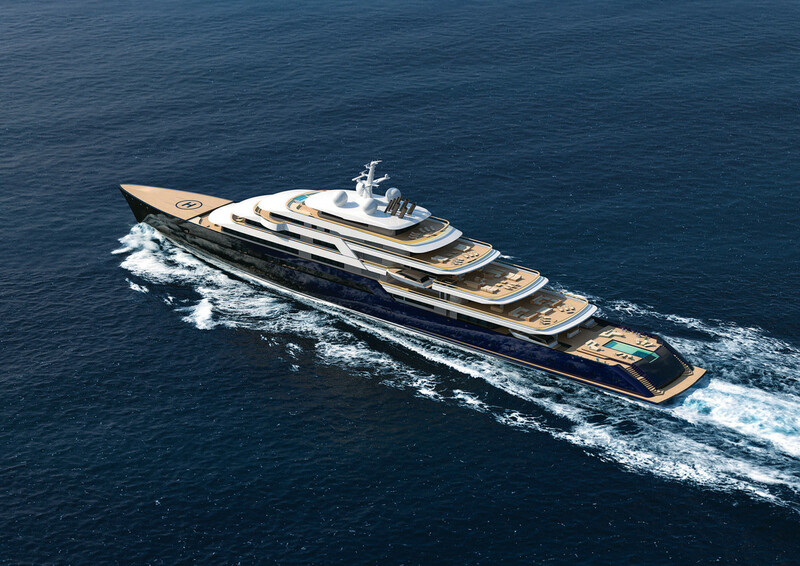 The company is now working on projects for yards as varied as Baltic Yachts in Finland and Cantiere delle Marche in Italy, turning out large sailing and powerboat designs alike. 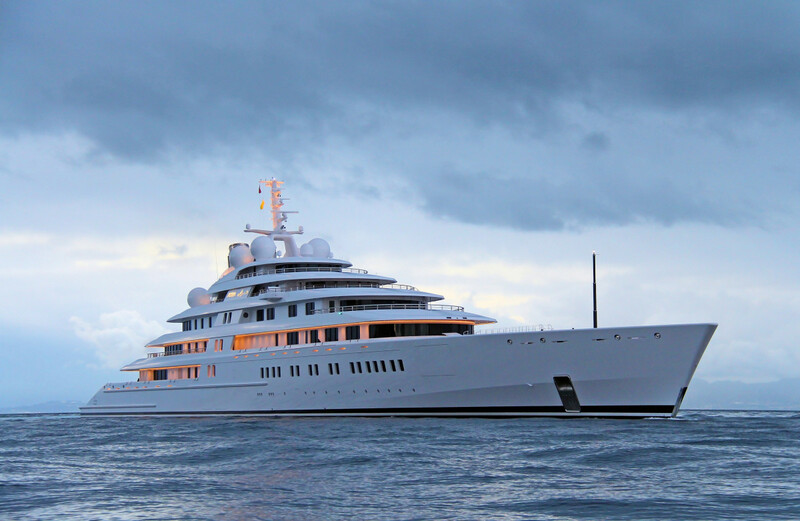 But even with the world’s largest superyacht on his resume, Pedol is still very much the old-school sailor he’s always been. 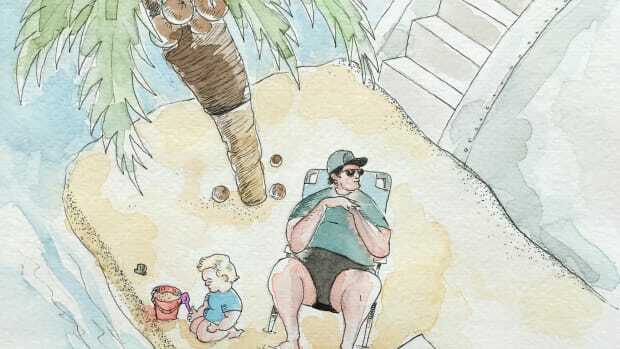 His first steps toward the sea and sailing came on the knee of his grandfather, who fired the passion for being on the water that he still feels today. 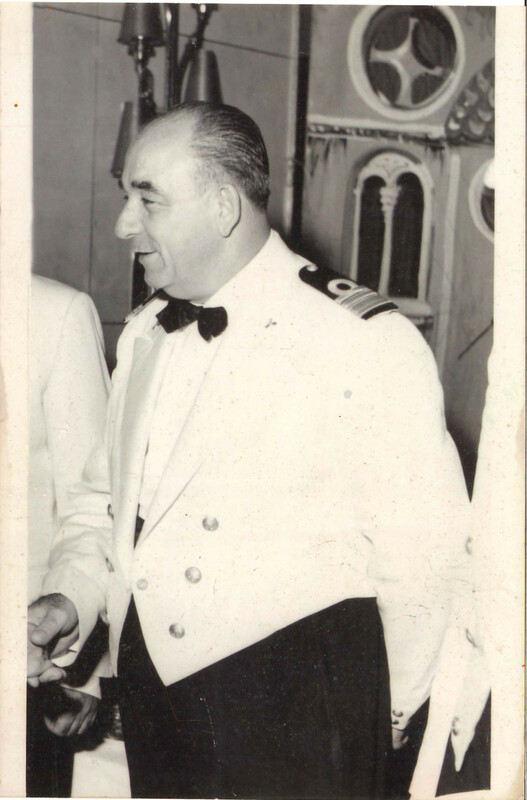 PEDOL: "My grandfather served in the Italian Navy and then as chief engineer aboard cruise ships sailing between the ports of Genoa and Trieste to the Americas. His stories of fishing for sharks while waiting to dock in Venezuela were endlessly fascinating for a young boy and sparked my imagination. 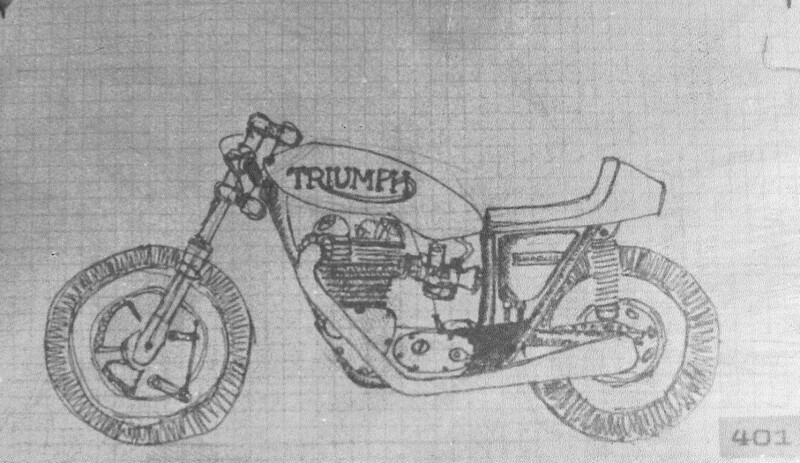 "As a teenager, I spent my time sketching motorbikes and boats. 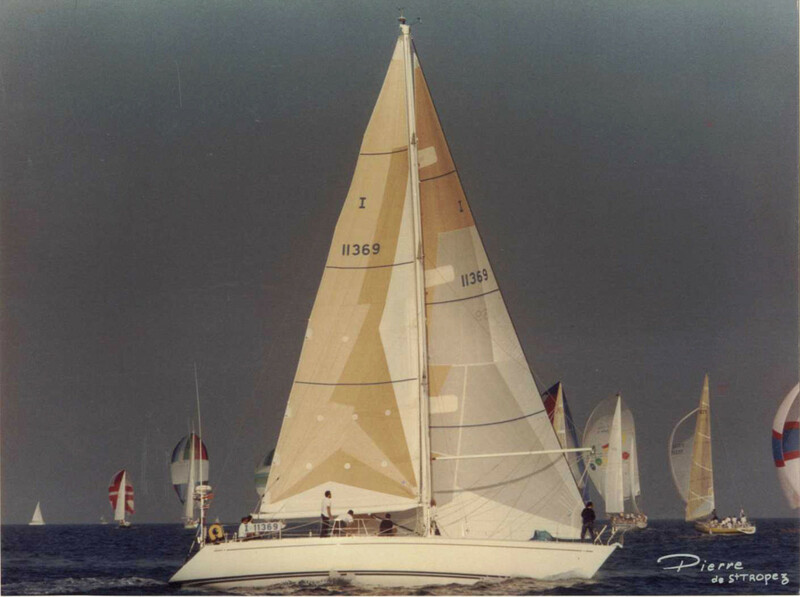 I convinced my father to buy a used Ranger 37 sailing boat and, years later, he let me sell it and use the proceeds to buy the Oyster 37 that served as demo boat when I became the Italian dealer for Oyster Marine. 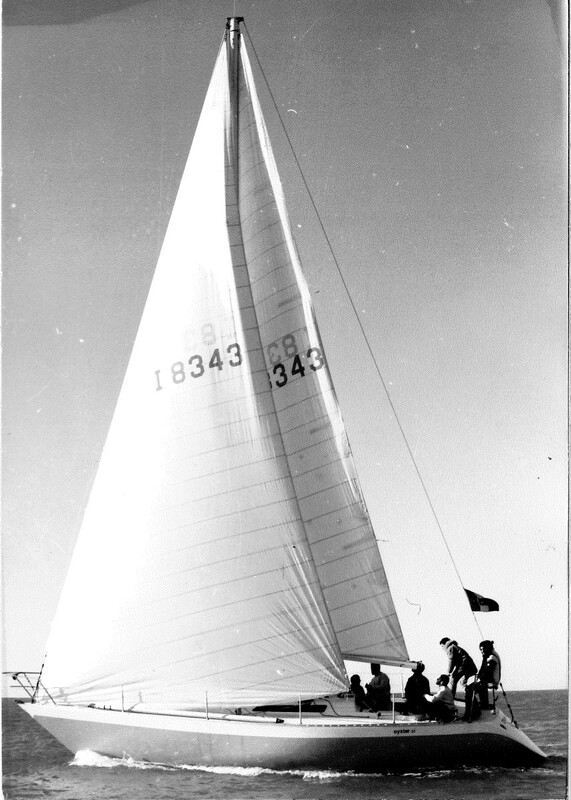 The Oyster 37 that Pedol sailed across the Atlantic. On the return trip, she started taking on water and the crew had to stop for repairs. Pedol’s future wife and business partners helped with the work. 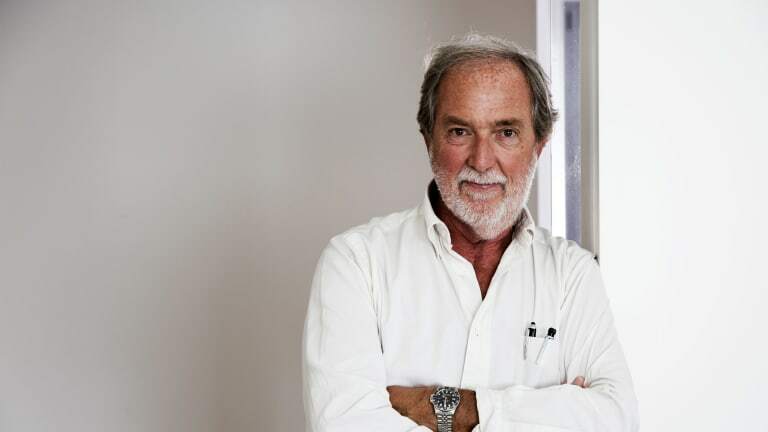 "I was studying economics at the Bocconi University in Milan when a friend proposed a business venture. The Mini Tonner Class had just been established, and the plan was to build one ourselves. We asked the designer Andrea Vallicelli to design a scaled-down version of his Ziggurat 916. The Avventura 703 was named for the fact that the whole project was an adventure, or avventura, and for the boat’s length overall of 24 feet (7.03 meters). We ended up selling 40 of them in all, and I quit [the] university to develop the business. 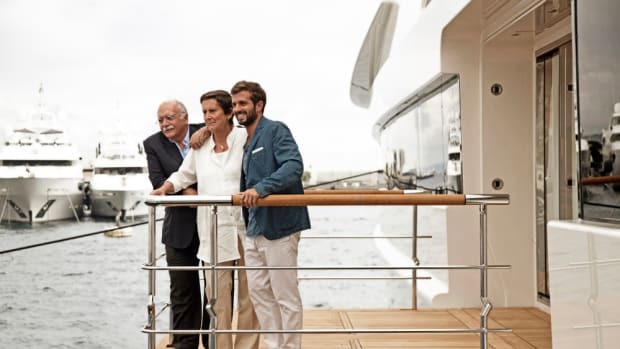 "The company was named after a beautiful Baglietto motoryacht I’d seen called Nauta—a simple name for what was a luxurious boat at the time. In Latin, nauta means sailor or mariner, so Nauta became our root name, and as the business has grown and changed, we have added to that base: Nauta Imports for when we were the Italian reps for Oyster Marine, Nauta Yachts when we started building our own boats and Nauta Design for the design division of the company. "With changing exchange rates in the late 1970s, Oyster yachts became too expensive to import into Italy. It was time for a change in perspective, so I bought the demo boat from the company and took off for the Caribbean with a friend. Living on board the Oyster for almost a year taught me about what you need on a yacht and where you need it. 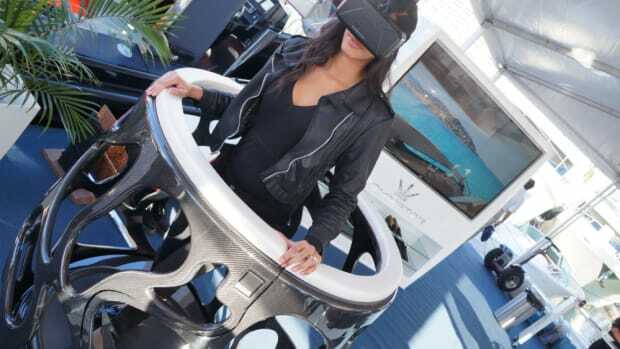 "When she started taking on water on the trip back to Europe, taking her apart taught me about the inner workings and mechanics of yachtbuilding. And the friends who pitched in and came over to help me are still among the most important people in my life. 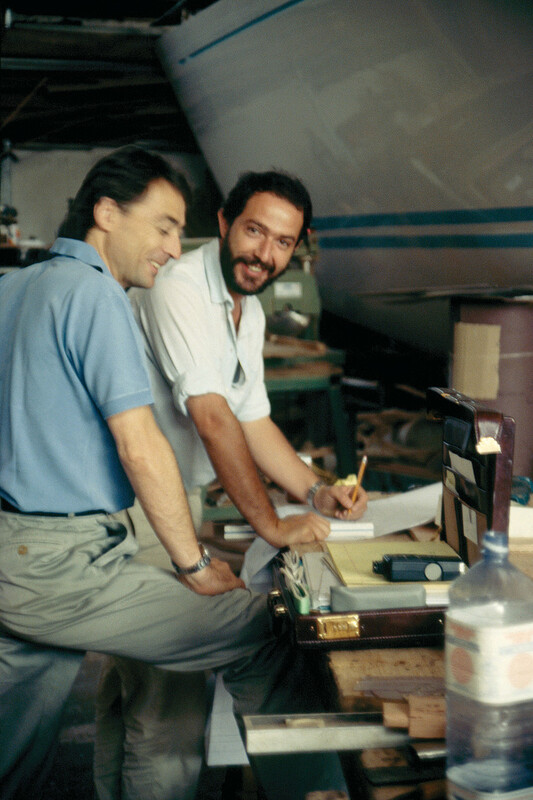 One became my wife, while the others—Massimo Gino and Enzo Moiso [who passed away in 2009]—became my business partners in Nauta. 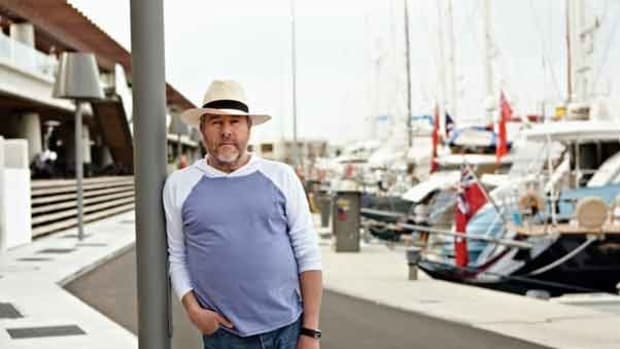 "Although I had experience in sailing and selling boats, I didn’t know much about how they were designed and built. 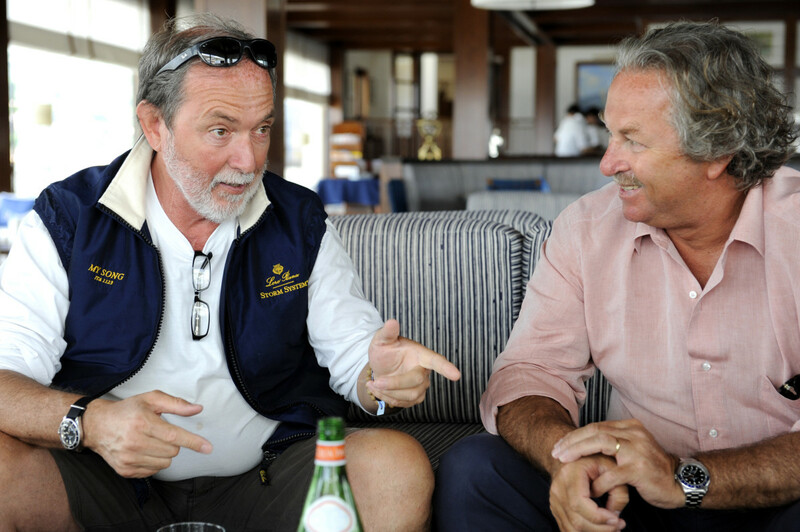 So after returning from the Caribbean I enrolled in a course in yacht design in Milan. This was followed by an internship in New York with Scott Kaufman, the former Sparkman & Stephens designer whose stylistic sensibility has been very important to me as a designer. 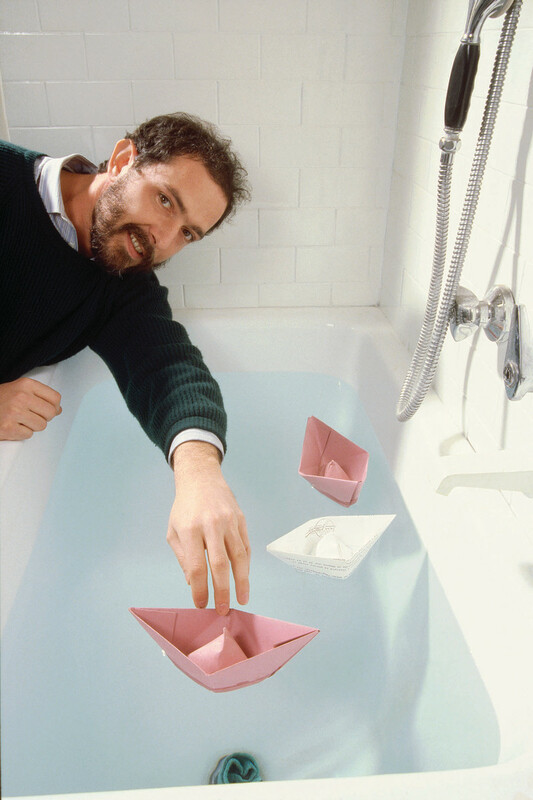 American designer Scott Kaufman was a powerful influence on the Nauta style. 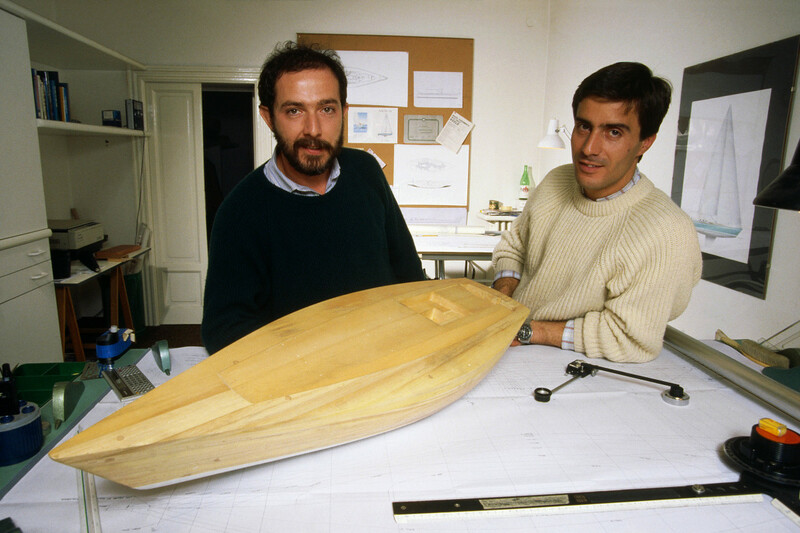 "Back in Milan, I convinced the friends who had helped repair the Oyster to join me in an even bigger project: We scraped together everything we had to design and build the first Nauta 54. I worked on the deck layout and interiors, while Scott Kaufman helped with the hull, appendages and sail plan. "The boat was all set to debut at the 1986 Genoa Boat Show—all we had to do was get her across the Gulf of Genoa from the shipyard to the boat show. It was then we realized that we had spent everything we had and didn’t have any money left over to buy sails. I convinced a friend who had a boat of similar dimensions to lend me his. Just after we left the shipyard, the engine died and we couldn’t get it started again. We ended up sailing into the port of Genoa, arriving very late at night. 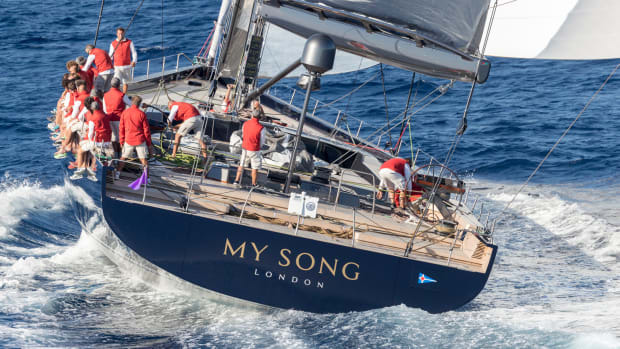 "The boat was well received and we sold one to Pier Luigi Loro Piana, who has built three other yachts designed by us, all called My Song. "But when the time came to leave, the engine wouldn’t start again (it turned out there was some water in the fuel). Sailing out of one of the busiest commercial ports in Europe was an illegal and risky maneuver. In fact, a freighter took issue with us crisscrossing in front of her. The captain filed a complaint against a yacht with my friend’s sail numbers, and we were told a fine was on its way. Thirty years have passed and the fine has yet to arrive! "Since then, the boats have gotten bigger, better and faster. 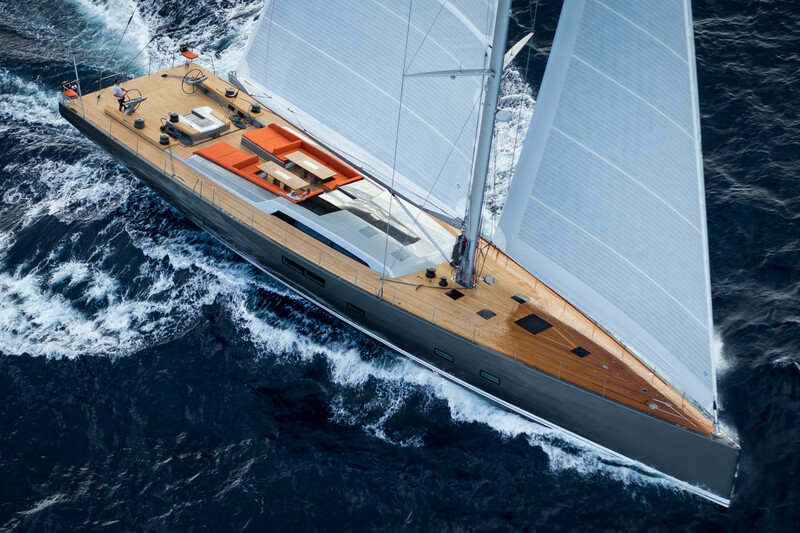 Recent milestones have been 112-foot (34-meter) Nilaya, 130-foot (39.6-meter) My Song and 115-foot (35-meter) Nikata built by Baltic Yachts. These fully custom, carbon composite, ocean-going performance cruisers sum up what Nauta Design is all about. 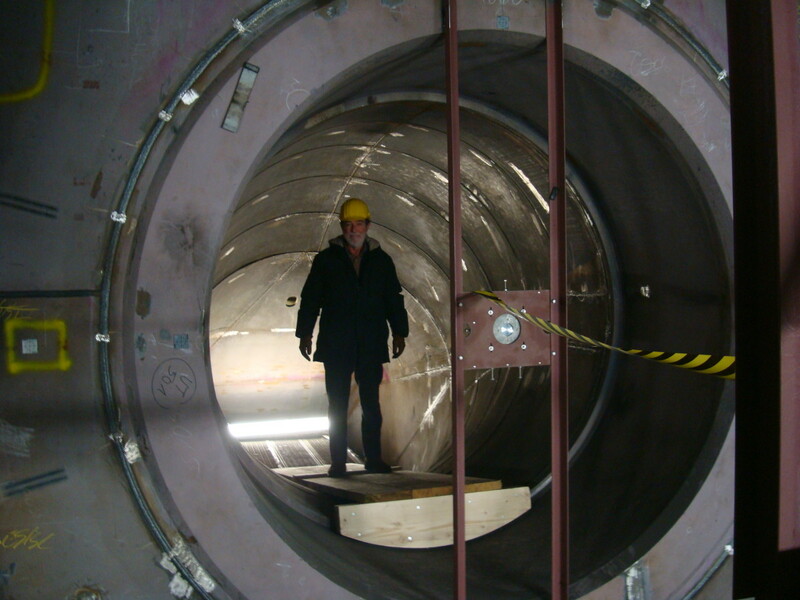 The same ideology in a semi-custom package can be seen in our work for Southern Wind. These boats are built in Cape Town, and most make their maiden voyage from South Africa to Europe on their own bottoms. "The birth of a yacht is a long walk, throughout which we take the client by the hand. There is no such thing as a universal concept of what an ideal yacht should be; everyone has their own opinion. But it has to be an object of beauty that in years to come will always give pleasure to the onlooker."